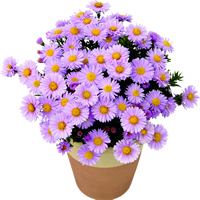 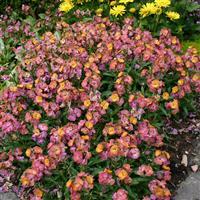 Comparable in colour with a traditional variety - E. 'Sweet Sorbet' - with purple, yellow, pink and copper tones. 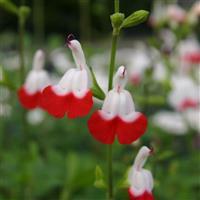 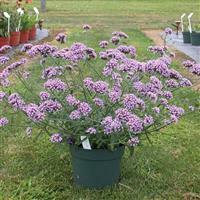 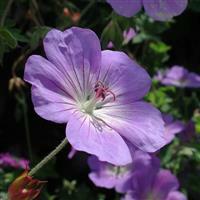 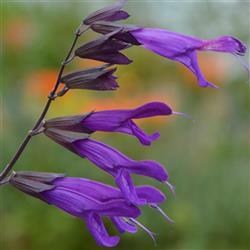 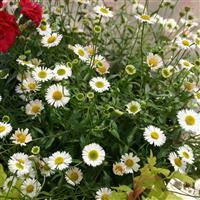 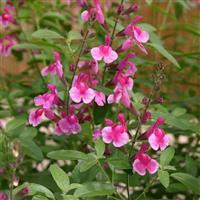 This variety however, is earlier to flower, more compact with larger flowers. 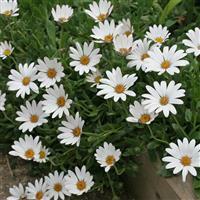 Perfect for spring containers as it is an early flowering variety. 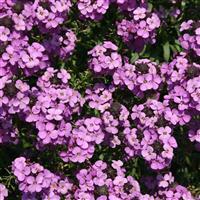 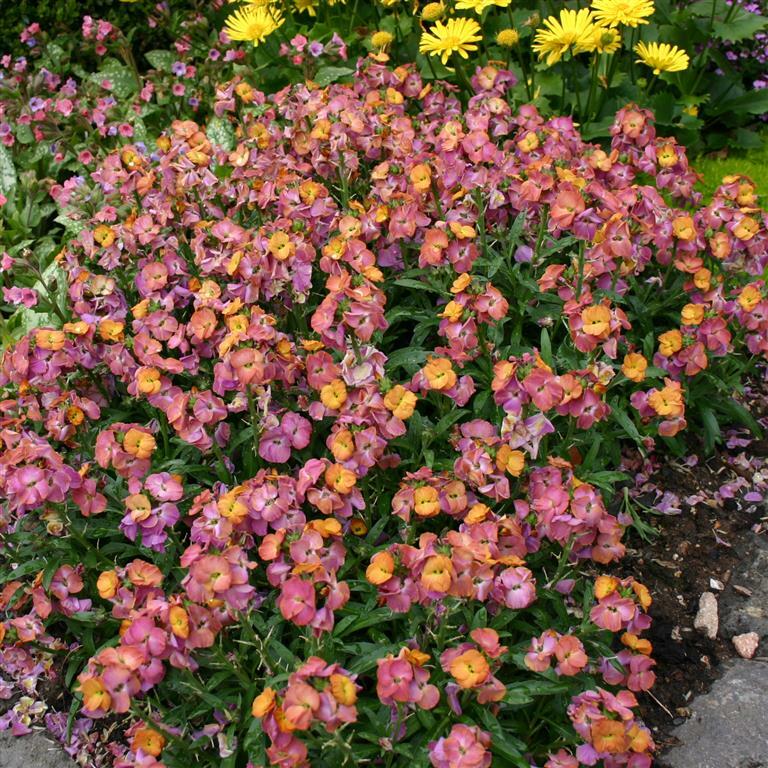 Try it in combination with Arabis 'Angvine' and Primula Belarina.